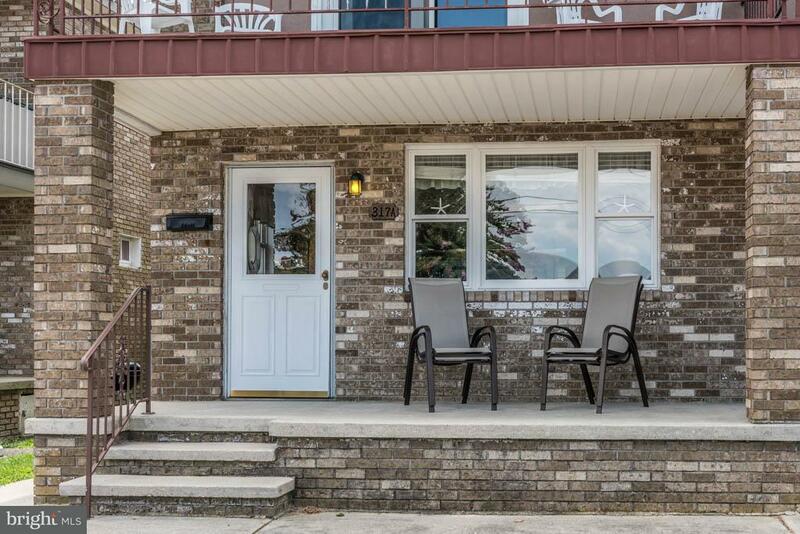 Spacious 3 bedroom town home style condominium with plenty of upgrades. Kitchen has an open floor plan with new cabinets and granite counter tops. GE refrigerator, Whirlpool oven/range, Broan exhaust vent and a Kenmore stackable washer & dryer. 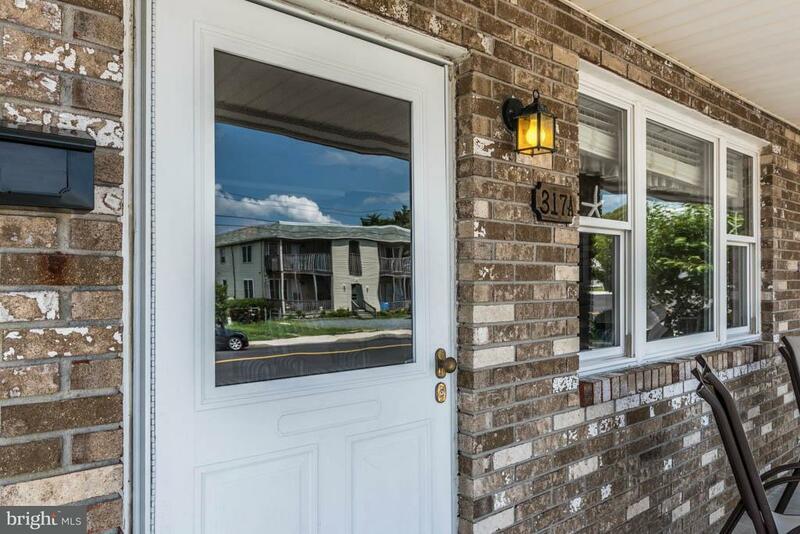 Newer windows throughout and sliding glass door upstairs allow plenty of natural light. Both bathrooms have tile flooring, with laminate wood flooring in the living room area. 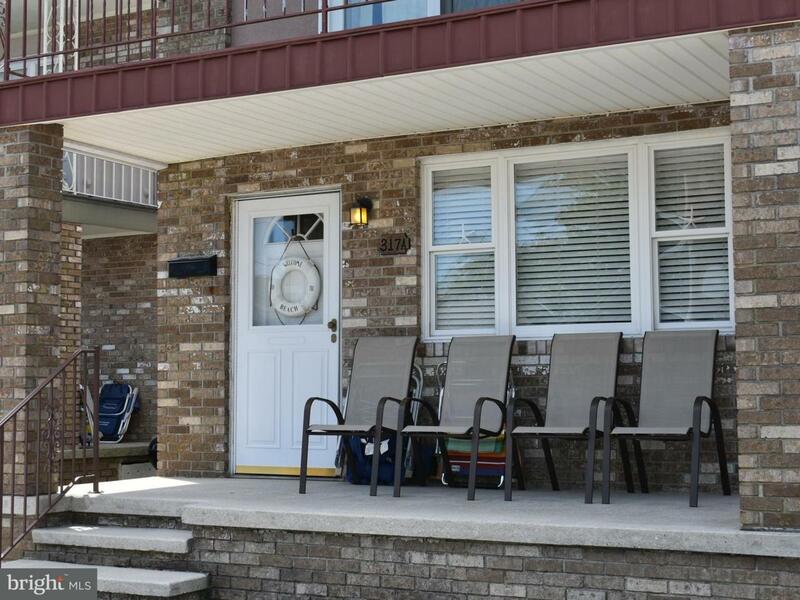 This updated and move in ready townhouse has 2 levels and plenty of space to spread out and relax when you are not on the beach. New furniture in the living room area also conveys with the sale as a convenience. 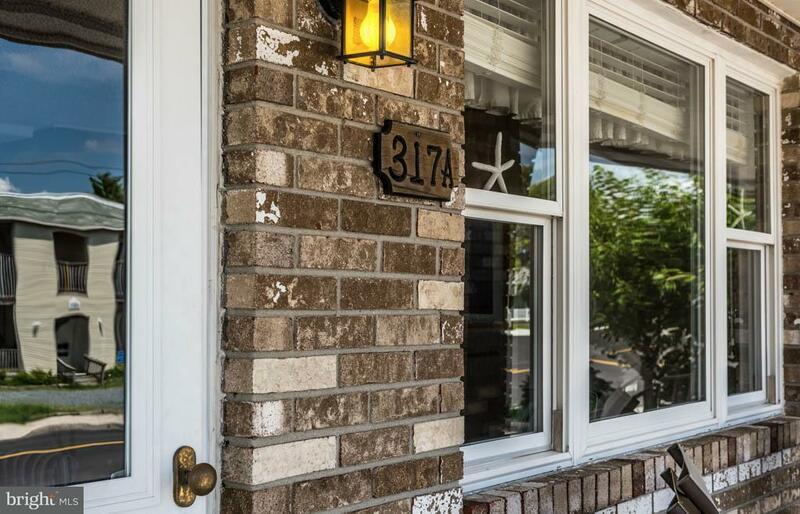 Close to the boardwalk and plenty of dining options, all within a short bike ride or walk!